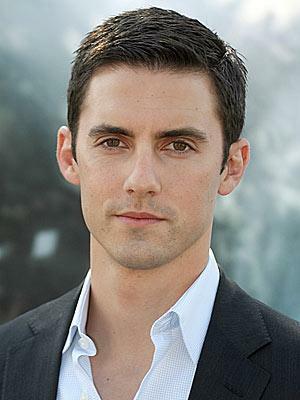 What is your 最喜爱的 Milo Ventimiglia movie? Whats your 最喜爱的 couple(includes Milo)? From the photographer: "The exclusive, behind-the-scenes video of my shoot for Prestige Hong Kong is now finished and I couldn't resist sharing. Milo is a very dapper, photogenic guy; I hope 你 enjoy watching it." Peter first becomes aware of his ability in his dreams, which tell him he can fly. (Posibly caused 由 the amount of time he spends with his brother 'The flying man') Peter uses an ability fist when he jumps off the roof to prove to nathan that he can fly. He really starts to understand his gift when he realises he also absorbed Issac Mendez's powers of precognition. [b]-Milo and Adrian auditioned for roles in the proposed_ Gilmore Girls _spin off where Milo was to be the son of Pasdar's Charactor. As ther is only 12 years difference between them, the casting director 说 they would be better of playing brothers. Eight years later, they were playing brother's Peter(Milo) and Nathan(Adrian) on _Heroes_! Flying solo may be one of Peter's superpowers. 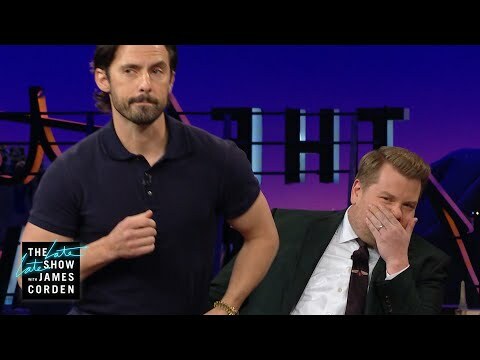 But Milo Ventimiglia's dream of being a fighter pilot was ruined when he discovered it made him nauseous.The 超能英雄 星, 星级 was desperate to fly the high speed vehicles, but soon found out that having a weak stomach could prevent him from ever being a pilot. Can 你 relate to Jack? One hundred percent. I approach Jack very simply, because he’s a simple-needs kind of guy. He loves his wife, he loves his kids, and will do anything for them. He’s a good person. What is Milo's middle name?